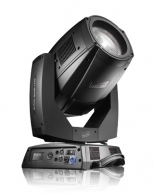 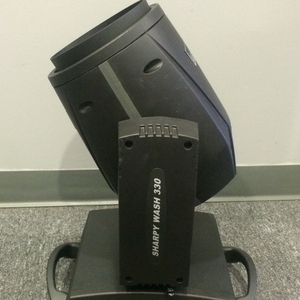 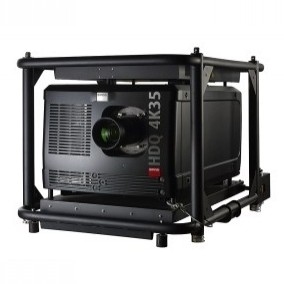 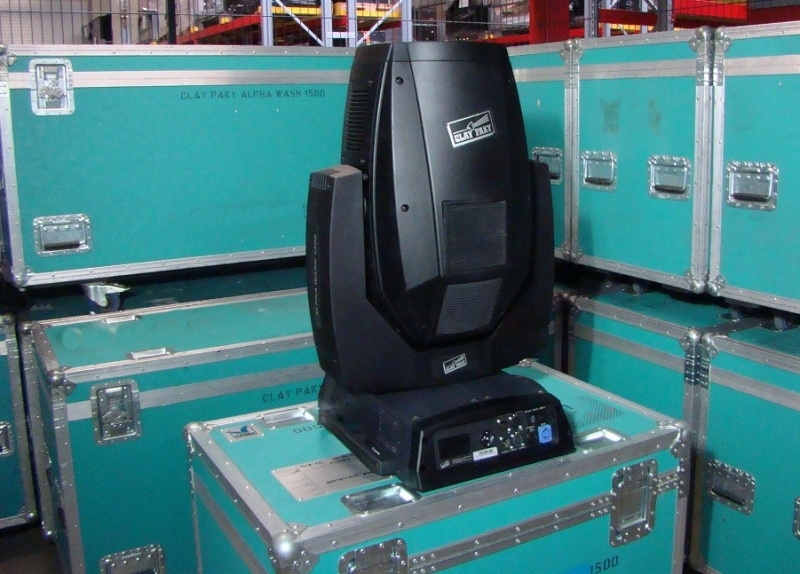 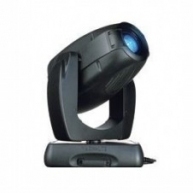 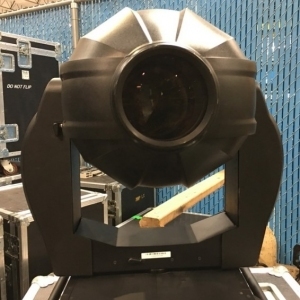 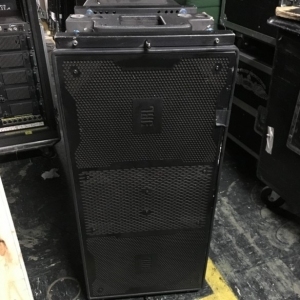 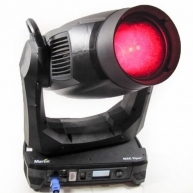 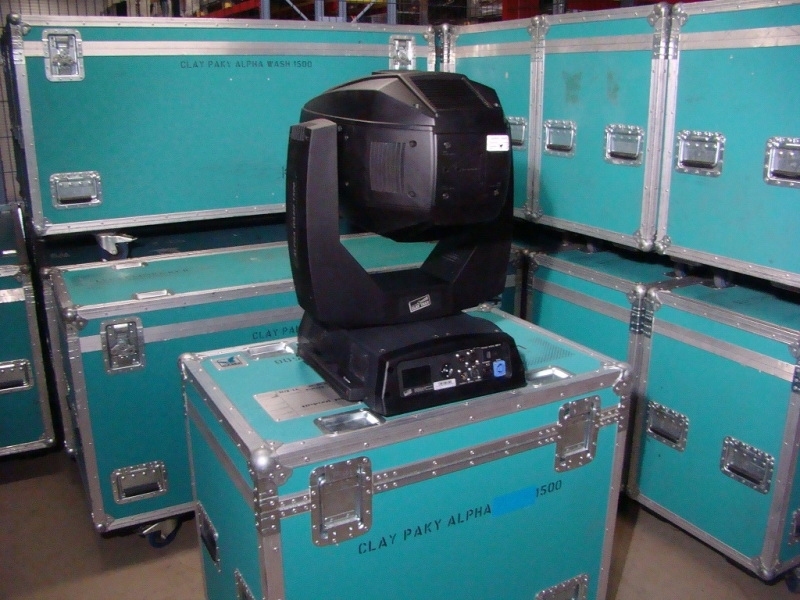 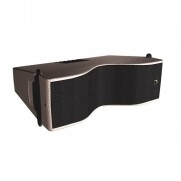 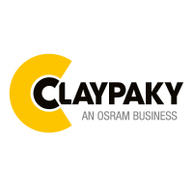 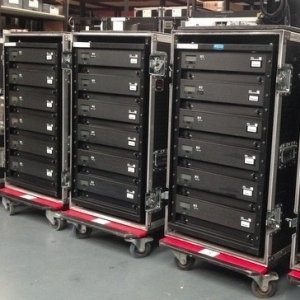 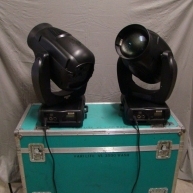 Clay Paky Alpha Wash 1500 in good condition. 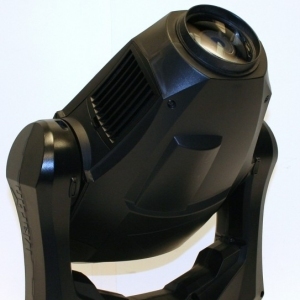 This fixture is the top washlight in the Alpha range, featuring a 1500 W lamp, enhanced optics and a comprehensive colour generation system. 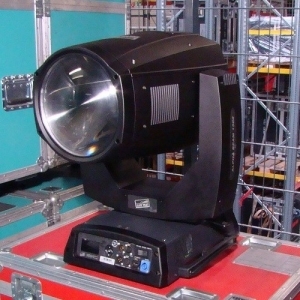 The beam is fully sizeable thanks to the extra-wide 11 - 74 zoom range, clean from centre to edge. 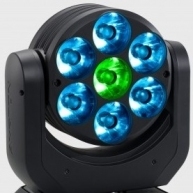 Colours are generated through combinable CMY system, 2 colour wheels, with pure dichroic filters, and the special Golden CTO", allowing smooth adjustment from 2500K to 6000K. 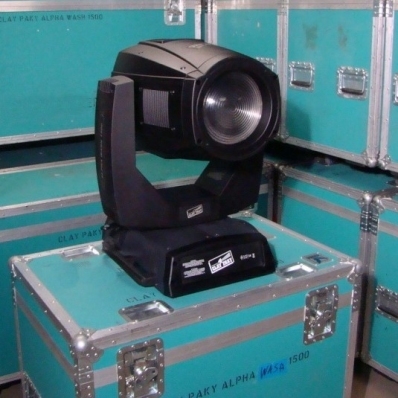 Alpha Wash 1500 - Used on an installtaion.